Traditional marriage is under attack by political forces seeking to redefine it. 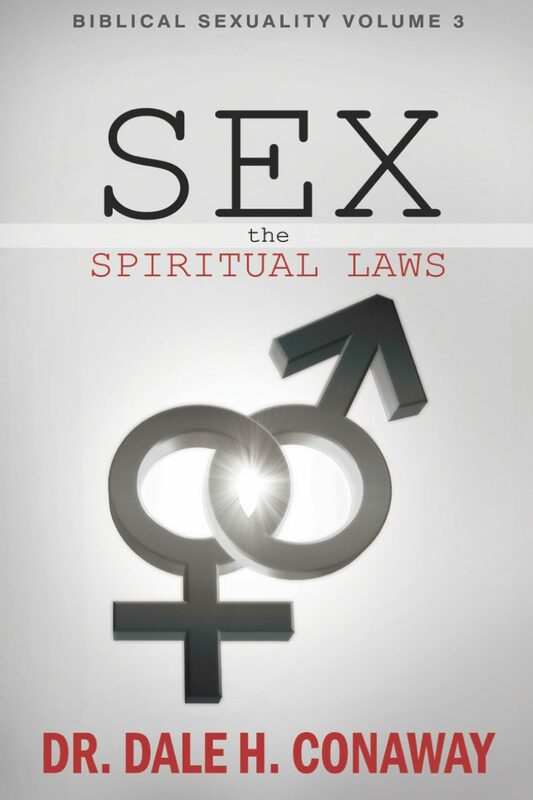 Individual marriages are under attack by spiritual forces seeking to weaken them by destroying the foundation upon which they were established. Marriage redefined distorts our view of who God is and weak marriages lack the intimacy needed to thrive. 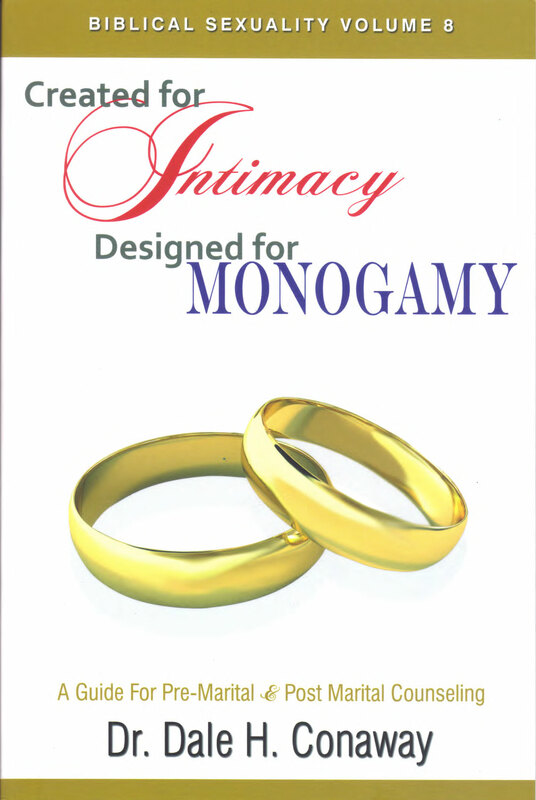 This Volume will help couples understand the physical and spiritual dimensions of marriage and experience renewed marital intimacy.